Located just west of the bustling Entertainment and Financial districts, King West Village is a rapidly growing corner of Downtown Toronto. King st. West is littered with trendy urban eateries, Advertising agencies and retail stores. This neighbourhood is a popular spot for young professionals for both living and entertainment. The boundaries of this neighbourhood are generally regarded as the area west of Spadina and East of Bathurst although the boundaries are not necessarily set. King West village is popular for a variety of reasons but one is definitely because it is walking distance to many of Toronto’s biggest districts. So what are some highlights of this trendy Toronto neighbourhood? Well lets start at food, because King West is home to some of the best restaurants in the city. Gusto 101 is an Italian eatery located on Portland, just south of Adelaide street. The space is an renovated mechanic’s garage and has a rustic charm and elegance that is commonly found in the King West area. They offer simple yet delicious classic Italian fare, beautiful home made breads and a wine list sure to impress any sommelier . However, if you are looking for something a little more casual you should check out the Thompson Diner, located at the base of the swanky Thompson hotel. This place has melded contemporary design with the classic dinner feel and is open nearly 24 hours a day. This diner offers what could be called elevated diner fare, for example you can dip your fork into their famous mac and cheese complete with truffle oil. Another perk of the King West area is that Toronto’s Famous TIFF International Film Festival takes place there. The Bell Lightbox, which is the main hub for the festival is located just east of Spadina and there are often events and after parties held in the many trendy bars and restaurants along the street. If you are a movie buff or just like being in the action you will definitely want to check out this area in September. 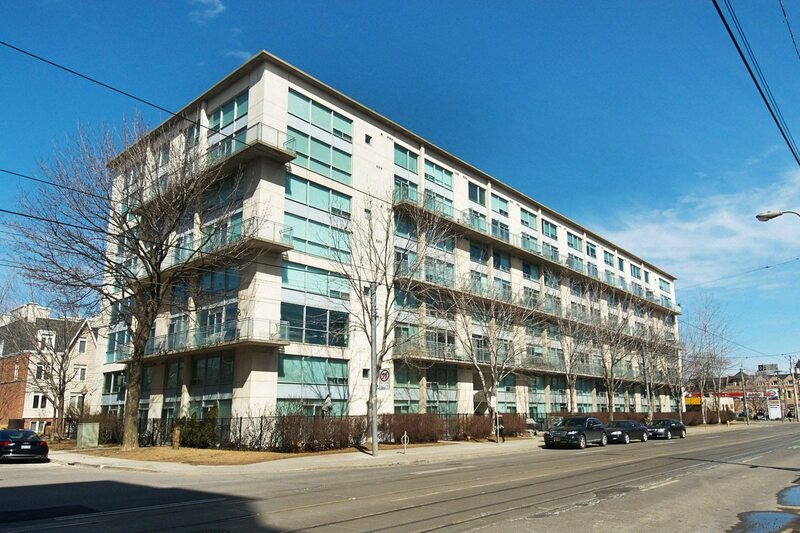 If King West Village sounds like a place you would like to experience then you are in luck! We have a variety of 1 and two bedroom furnished apartments available to rent. Our King West D serviced apartment is just a few minute walk away from everything mentioned above. Whether you are staying in the King West area or not it is definitely worth a trip on a sunny weekend afternoon or for a night meal out.